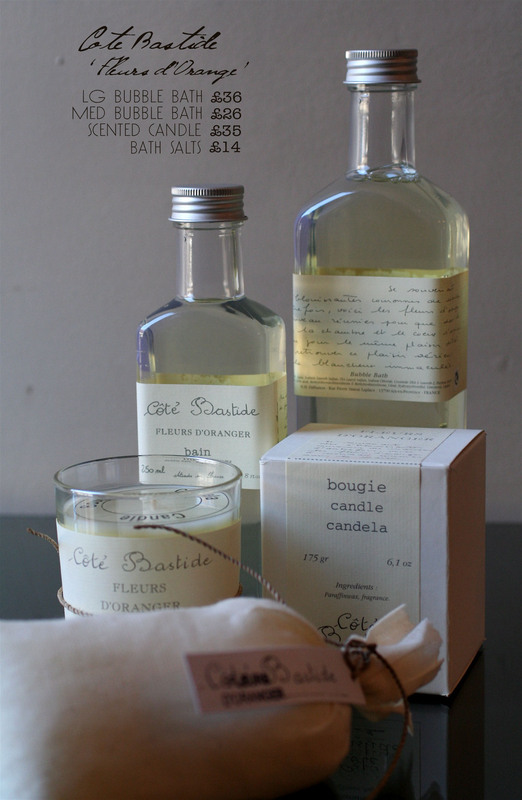 There’s a lot of scented candles out there these days, varying in price from £5 to £50 (also varying in quality). 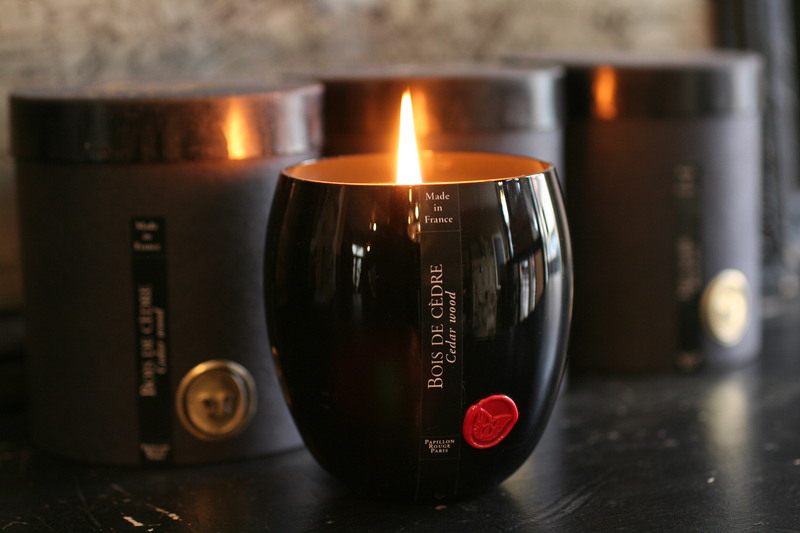 As far as we’re concerned a good scented candle should, most importantly, have an exquisite scent, and a nice even burn – without leaving a ‘circle’ of wax around the outside, and a wick that’s slowly disappearing down a hole! 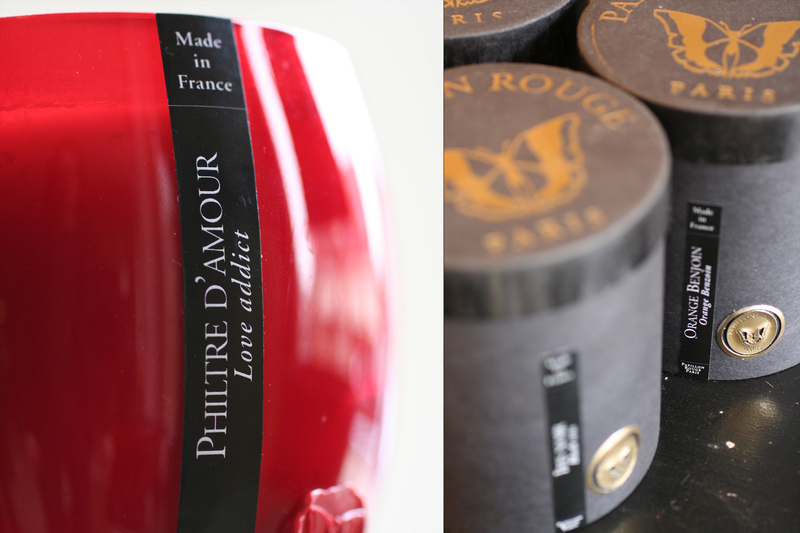 Great packaging is also vitally important these days, for a candle to stand out from the crowd, especially in the gift market…..
….so with that in mind, when we were in Paris earlier in the year, we discovered Papillon Rouge Candles. 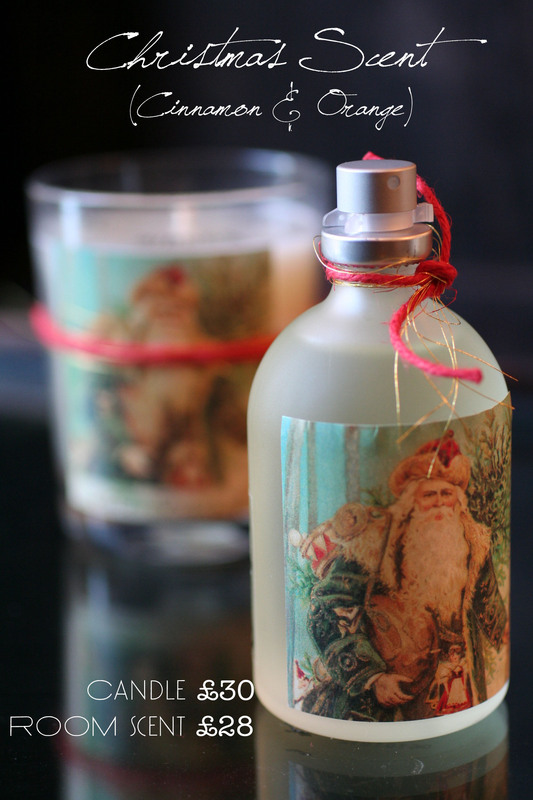 Made entirely in France, Papillon Rouge are a family run business, with a passion for home fragrance. 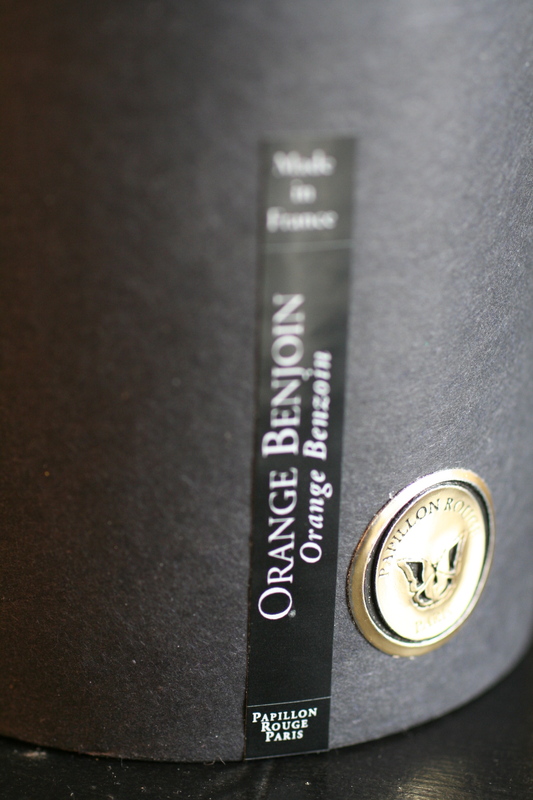 They use exclusively 100% vegetable wax (paraffin free) and their candles delicately scent your home with the most wonderful scents…. 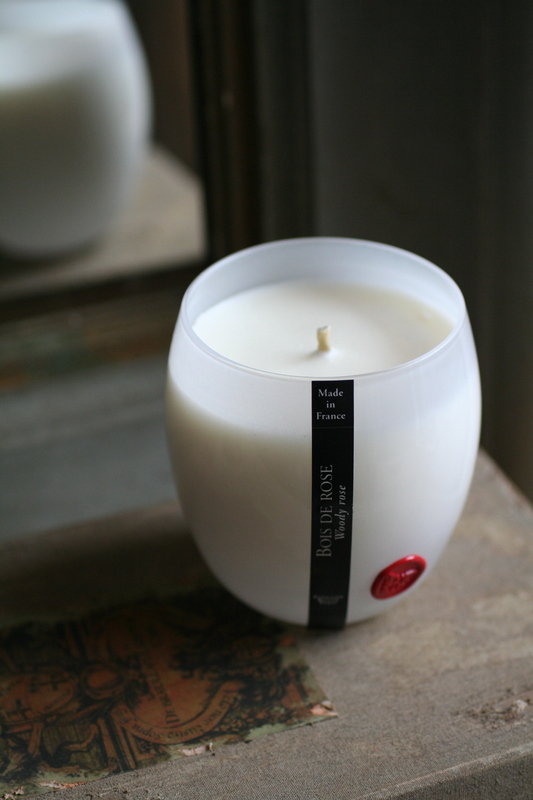 Papillon Rouge are at the higher end of the candle market so consequently you will pay a little more (£35 each) but they are truly exquisite. Trust us!! 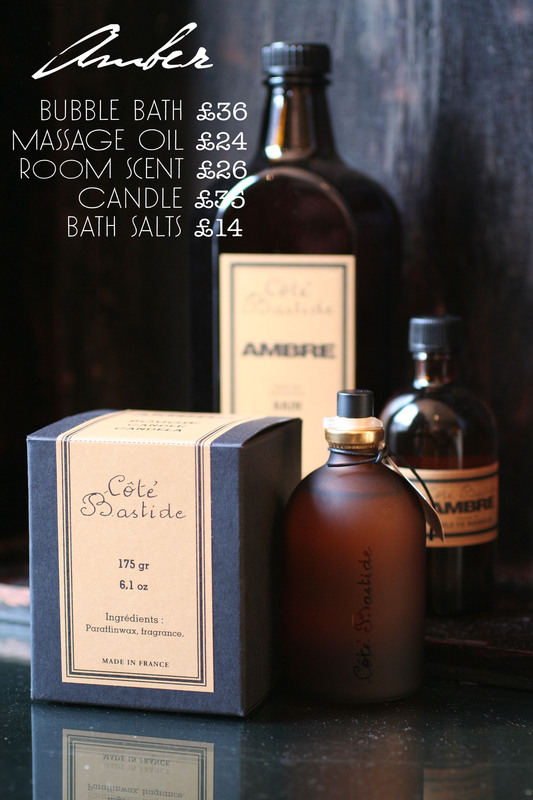 For those familiar with ‘Cote Bastide’ luxury scents, toiletries and candles, no words are needed. 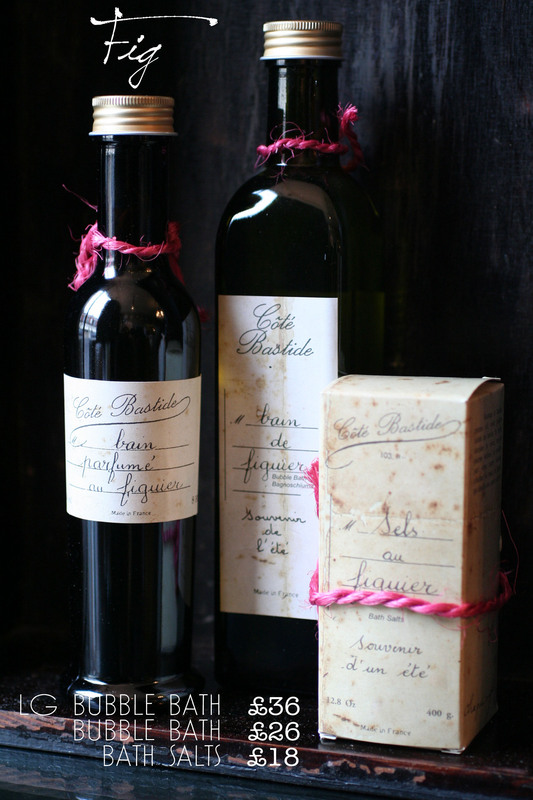 For those unfamiliar, all you really need to know about Cote Bastide products is that they are handmade in South of France (Provence), they are all made with natural ingredients, they are sold by some of the finest retailers around the world…….but most importantly, they are divine. 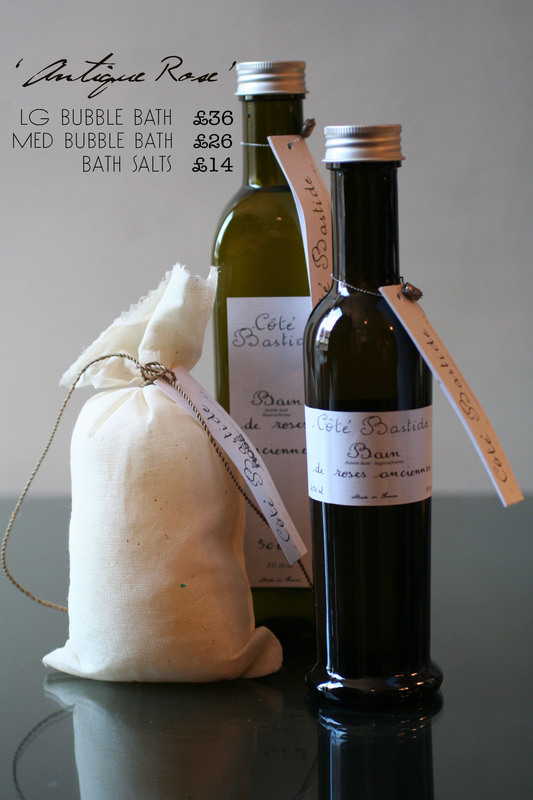 We’ve recently had our Christmas delivery, so go on, spoil somebody!